Ladies Windbreaker jacket made of nylon, insulated with polyester lining. Ideal for cold autumn days. 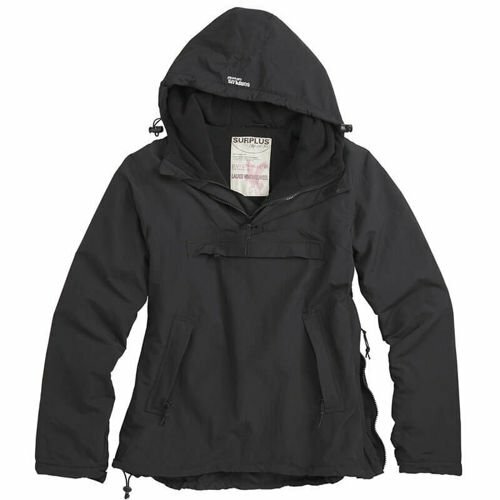 Protects against cold and atmospheric precipitation. The material is resistant to damage. The jacket is equipped with 3 pockets: 2 placed on the sides and 1 large on the chest. All are fastened with a zipper. 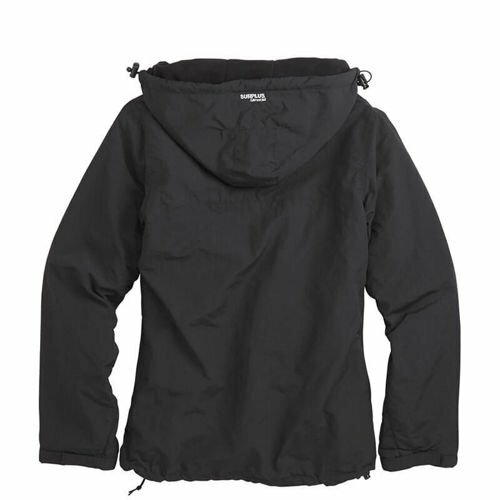 The hood has pullers, thanks to which your head will be well protected from the cold. 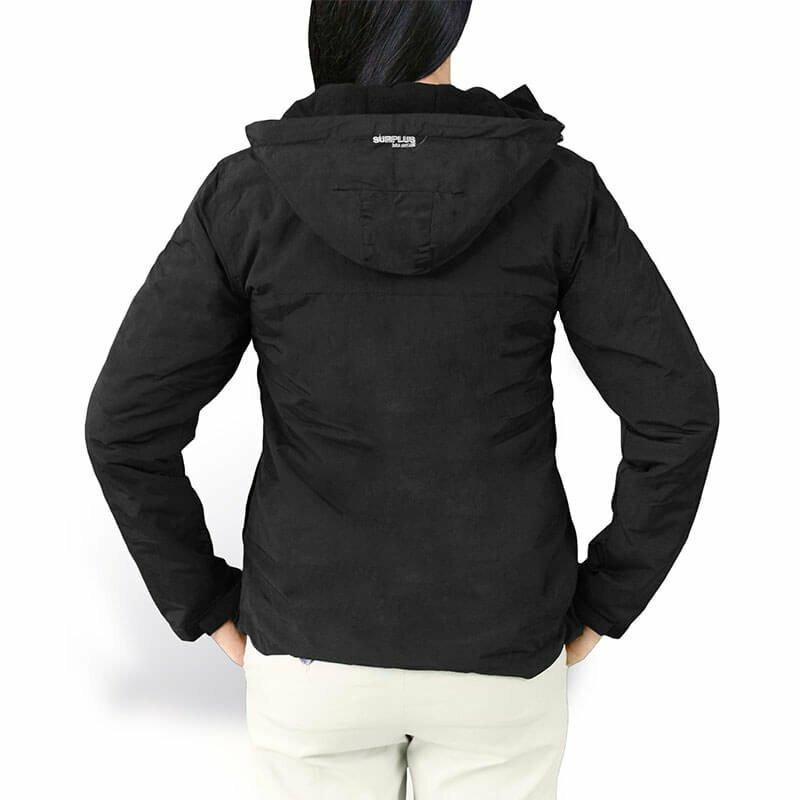 The Ladies Windbreaker model is comfortable and very lightweight.